The BJP will organise two major events across the country to mark one month of the passing away of former prime minister Atal Bihari Vajpayee, party chief Amit Shah said today. 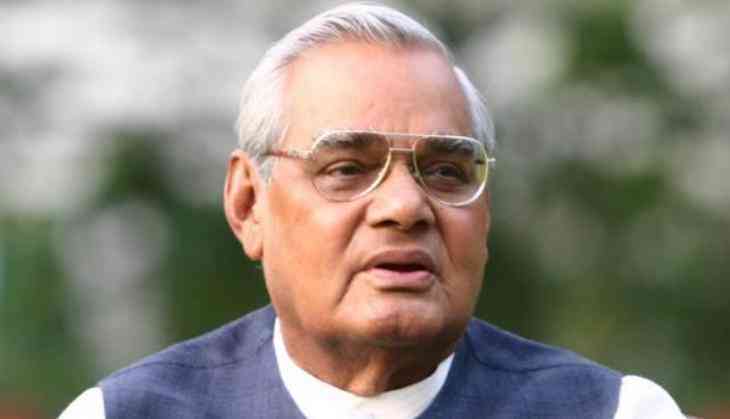 Party workers will host a poetry event in 4,000 places on September 16, during which audio recordings of Vajpayee's poems will be played. Poets will be invited to these programmes as well, Shah said. From the past few years, the party has been celebrating the of Modi as 'Seva Diwas'.